AMC’s top-rated adaptation of Image Comics “The Walking Dead” doesn’t return to TV screens for another month. But the network is already beating the drum for the Feb. 8 return of Season 5, with a new poster that has prophetic implications. 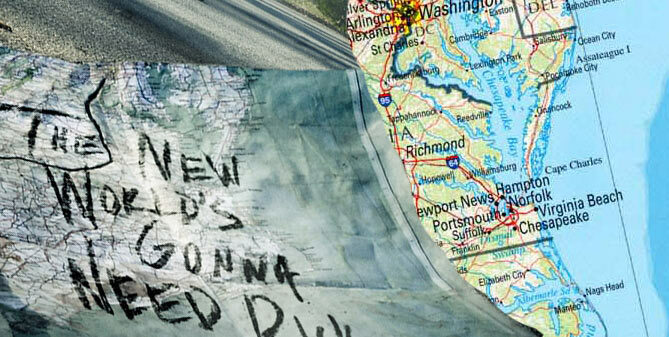 Longtime viewers of the show will recognize the phrase “The new world’s gonna need Rick Grimes” as coming from occasional yet essential side player Morgan, who was seen at the end of the midseason finale discovering a map at the burnt out site of Terminus. “The Walking Dead” returns Feb. 8 on AMC.